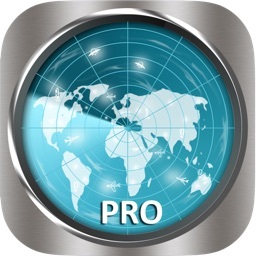 Lojack for your iPhone or iPad! Always know where you devices are and keep a log of where they have been. Perfect for recovering misplaced devices. Most accurate, reliable and cost effective solution on the App Store! This app is a replacement for the original Device Locator app. 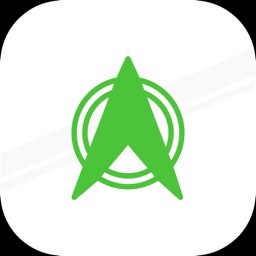 Contains all features of the original Device Locator app. 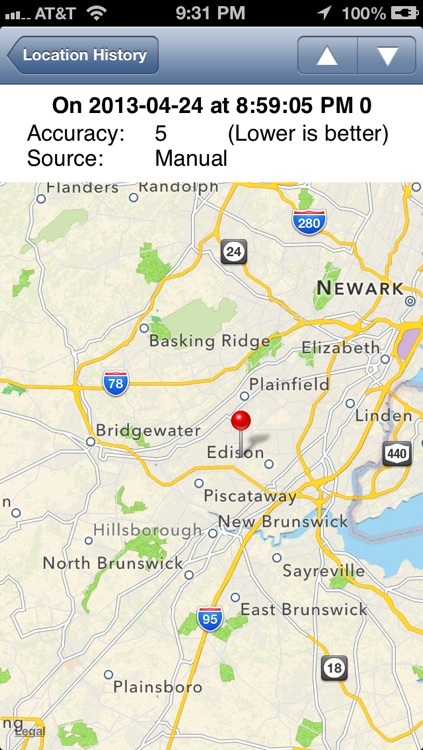 This application can be used to locate a miss placed iPhone or keep tabs on a loved one. To track your loved one or locate your device, the app must be installed on the target iPhone. * NO MONTHLY OR YEARLY FEES! * Ability to sound an alarm on your device from any computer. * Ability to send a message with sound to the device. 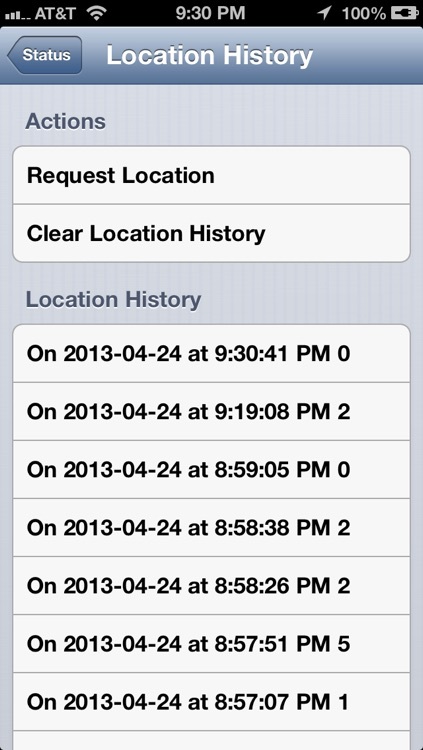 * Ability to TAKE A PHOTO of the user and request location update with a push message. * The Photo is emailed to you right away! 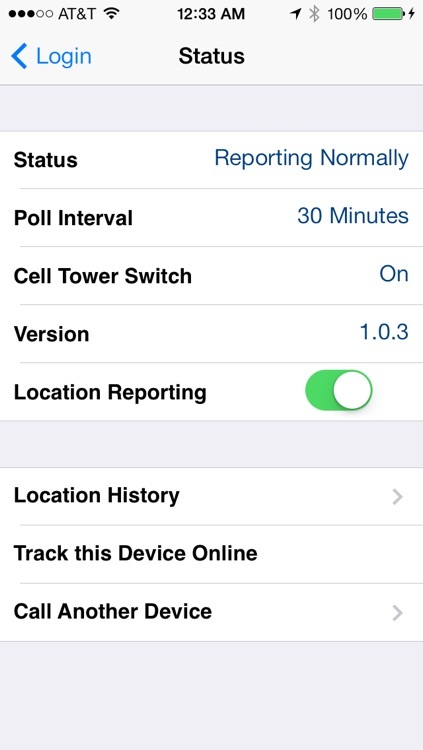 * Ability to record location on every cell phone tower switch or a timed interval! * Ability to send location even when the application is not running or in the background! 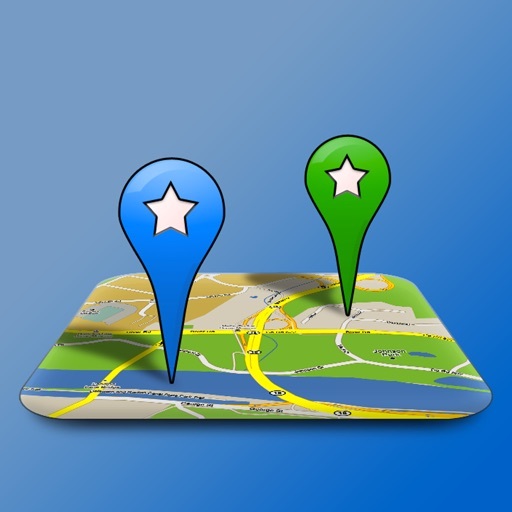 * Ability to forward your location information to your own service. * Ability to lock the application from a web site. * Ability to keep track of and graph your phone's battery life. * Can show your locations on top of openstreetmap.org map tiles. 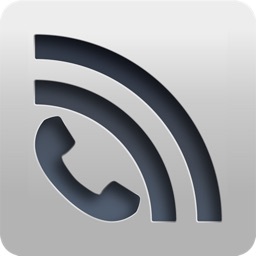 * Make and receive VOIP calls between devices registered to your device-locator.com account. 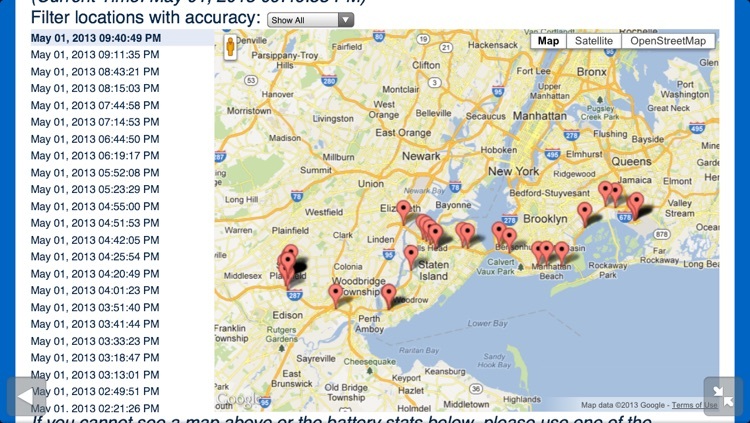 Can also receive calls from the device-locator.com website. Useful for staying in touch with family or in emergency situations when the SIM card is removed but wifi is still available. Minutes are used by the calling device. The receiving device does not use minutes. The receiving device MUST have VOIP unlocked as well. 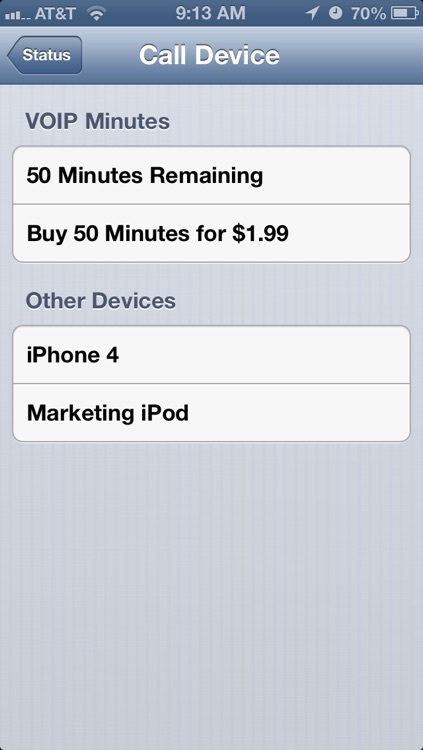 Additional minutes can be purchased. *NOTE* This application will report in the background ONLY on devices that support multitasking! The application provides two forms of reporting: normal and emergency. When emergency mode is enabled your device will report back every minute its exact location. This will also reduce your battery life. The service lets you specify custom URLs which get polled every time your device checks in with the service. 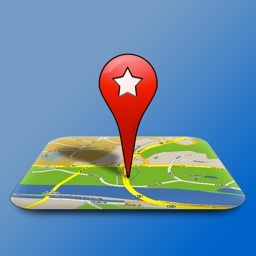 You can use this feature to post your location in a blog or just to keep a long running record of your travels on your own web server. This service is provided AS IS. No guarantees are made that this service will help you locate your device. No guarantees are made that the service will be available at all times. Proper configuration is required to make full use of this service. Continued use is only done when "Emergency Mode" is enabled.